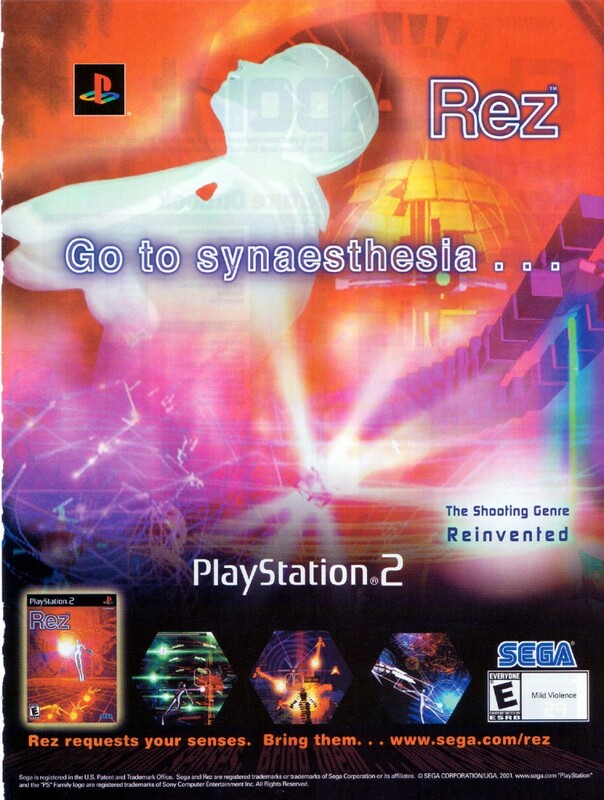 Rez was developed by United Game Artists and published by Sega for the Dreamcast in 2001 in Japan and Europe. A port to the PlayStation 2 was released worldwide in 2002. Although popular with critics, the game was a commercial failure when first released – world of mouth drove up interest in the game (and auction prices of second hand copies) until a reprint was issued. A port to the Xbox 360 called Rez HD followed in 2008. 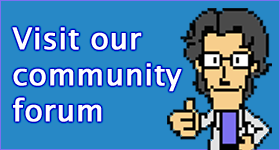 This particular advertisement originates from the US and is for the PlayStation 2 version.